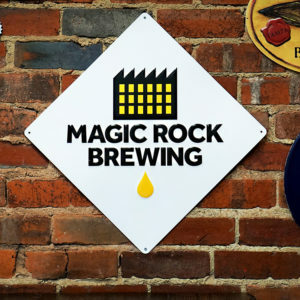 Will Magic Rock leverage Kirin portfolio into UK? 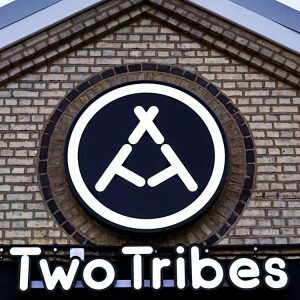 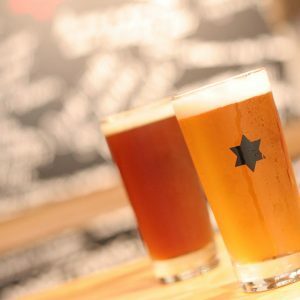 Last week’s purchase of UK brewery Magic Rock not only refocused interest on the country’s potential takeover targets, but it also highlighted Kirin’s growing international web of breweries. 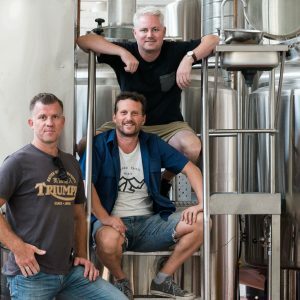 Cavalier Brewing Co is set to expand its presence in India securing a contract to build a production brewery just south of Bangalore. 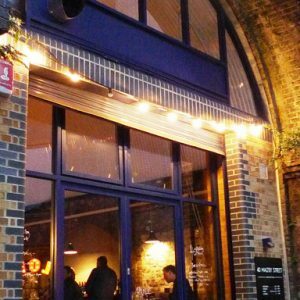 Lion-owned Panhead Custom Ales is set to open a taproom in London, England, before the end of 2019. 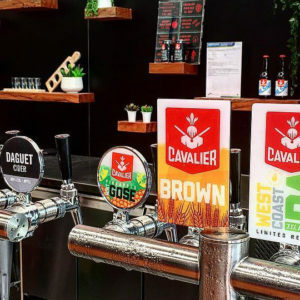 Sydney Airport has announced that a Beer DeLuxe venue will open at Australia’s busiest airport terminal, T2 Domestic departures. 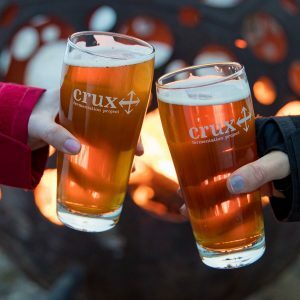 Oregon State demands exploration by beer enthusiasts far beyond its brewing epicentre Portland, as Brews News recently discovered. 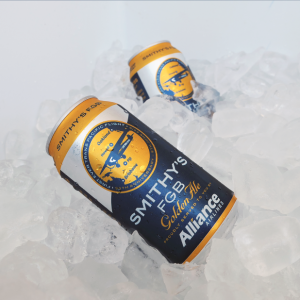 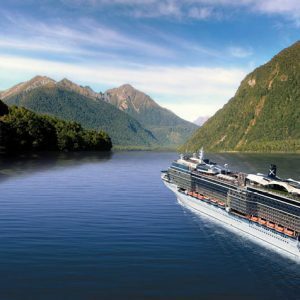 Beer tourism guru Dave Phillips will lead an upcoming cruise for beer enthusiasts to New Zealand. 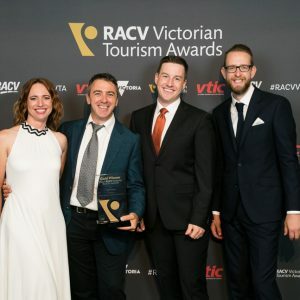 Bright Brewery has won Victoria’s highest honour for winemaking, distilling and brewing tourist attractions.